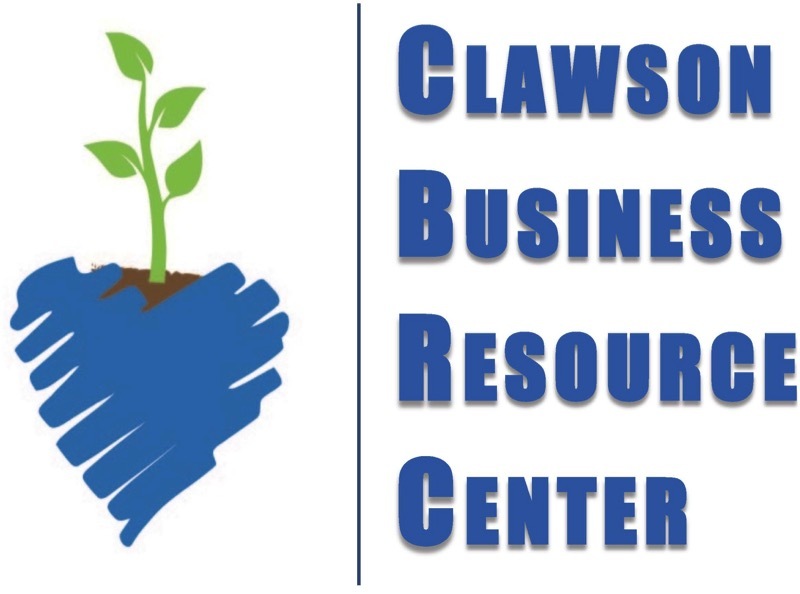 As part of the Clawson Business Resource Center (CBRC) we work closely with the Oakland County Business Center, Michigan Small Business Development Center (MI-SBDC), Clawson Blair Memorial Library, Clawson Chamber of Commerce, Service Corps of Retired Executives (SCORE), Michigan Works (MI-Works) and others to maintain a relevant listing of resources, workshops and business counseling opportunities. Let us help! SCORE Business Mentoring: One-on-one business mentoring is available by SCORE representatives, current and retired business executives, offering no cost confidential counseling. Request counseling online at https://detroit.score.org; click on ‘Request a Meeting’ in the green box on the right side of the page or phone 313-226-7947. SCORE appointments may be scheduled in Clawson, at the Blair Memorial Library. If you desire the Clawson location please specify. If using the online scheduling note Clawson in the ‘Your Question’ box. Clawson is the only location that offers evening counseling. MI-Works Job Counseling: Michigan Works (MI-Works) helps prepares job applicants for new workplace opportunities and helps employers find suitable employees. Schedule an appointment at the nearest service center location. MI-Works also maintains a book of current job listings which is kept at the Blair Memorial Library. Look for the book on the library main counter. Oakland County One Stop Shop Business Center: Offers hands on business and technical services for business start-ups, marketing, financing and market research. A comprehensive guide from the Small Business Development & Technology Center. The publish date is 2008 but the information remains relevant. A web-based software service available through the Michigan eLibrary that enables you to research data for market research, demographics, market segmentation and more. Resources and tools for Michigan business owners, powered by the MORE Program. Organization offering training, resources & networking for women entrepreneurs. Find out if your business venture requires a state license. Verify a license, registration or permit. Database of business name availability for corporations, LLC’s, and Limited Partnerships. A statewide business-to-business network offering procurement opportunities, services and no cost professional services. Design Services – No cost design services are available for all businesses within the DDA. Architectural concepts and sketches will be provided by a licensed Preservation Architect as part of our Main Street program. Contact DDA Director Joan Horton for details. 248.219.4022. Redevelopment Liquor License – This license is a lower cost option available to small, independent bistro-style eating establishments within the DDA. See our FAQ page for more details. Contact DDA Director Joan Horton for assistance; 248.219.4022.